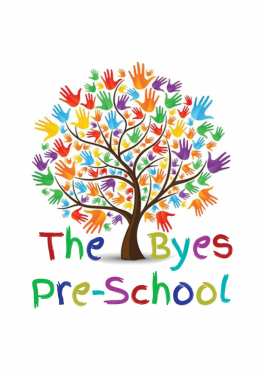 The Byes Pre-school is managed by a committee of volunteer parents, carers and members of our Sid Vale community. We hold our Annual General Meeting in November where we look for new members to join our team. Our pre-school relies on the active involvement of parents to fundraise and host exciting events for the families of the Sid Valley. If you would like to see how you can help at the moment please contact the committee.